All the conveniences on one bag. Necessary supplies for proper cleaning and sterilizing a syringe. 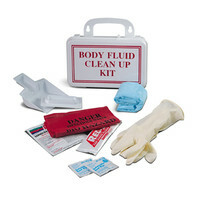 Safely remove and dispose of potentially hazzardous body fluids. All supplies for a quick clean up or refresh. 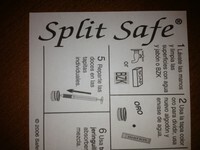 Provide all the necessary tools allowing participants to safely split a dose without cross contaminating. 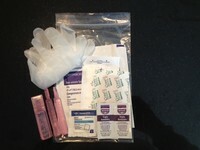 First Aid supplies for initial wound care and abscesses.